Forget MRSA and E.coli, there’s another bacterium that is becoming increasingly dangerous due to antibiotic resistance – and it’s present on the skin of every person on the planet. 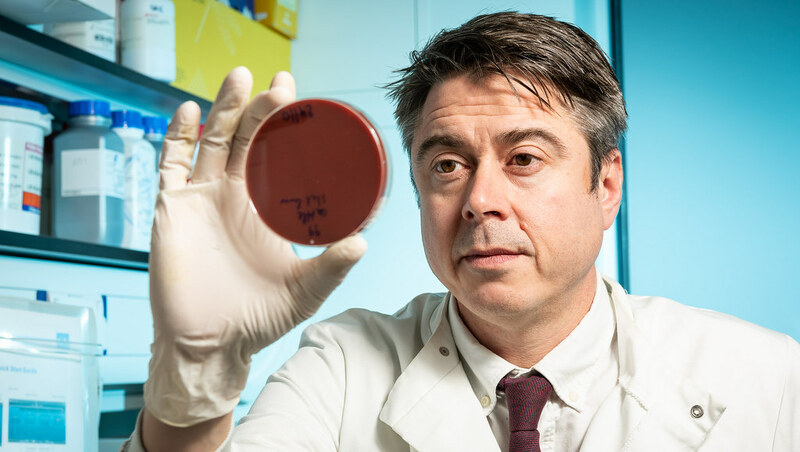 Professor Sam Sheppard, Director of Bioinformatics at the Milner Centre for Evolution at the University of Bath, led the research. He said: “Staphlococcus epidermidis is a deadly pathogen in plain sight.